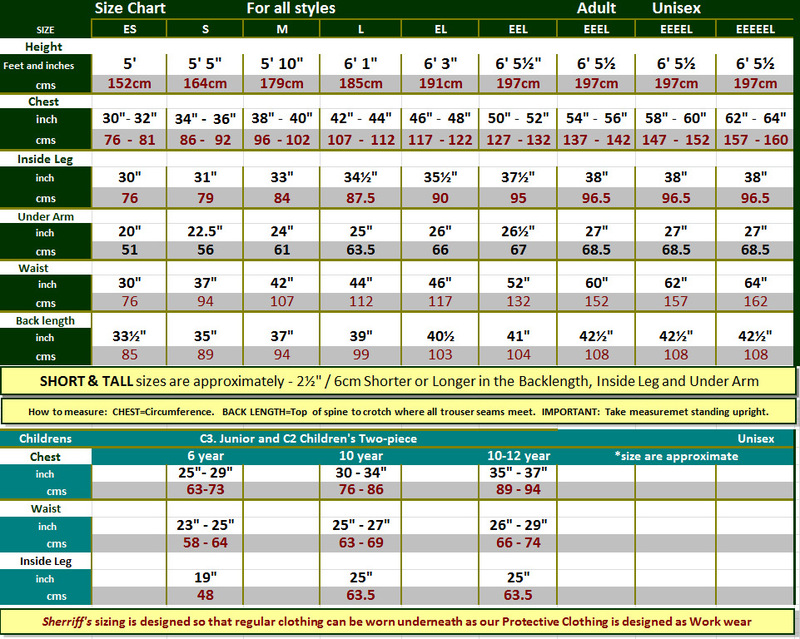 Categories: Accessories, Beekeeping Clothing, Gauntlet Cuffs. 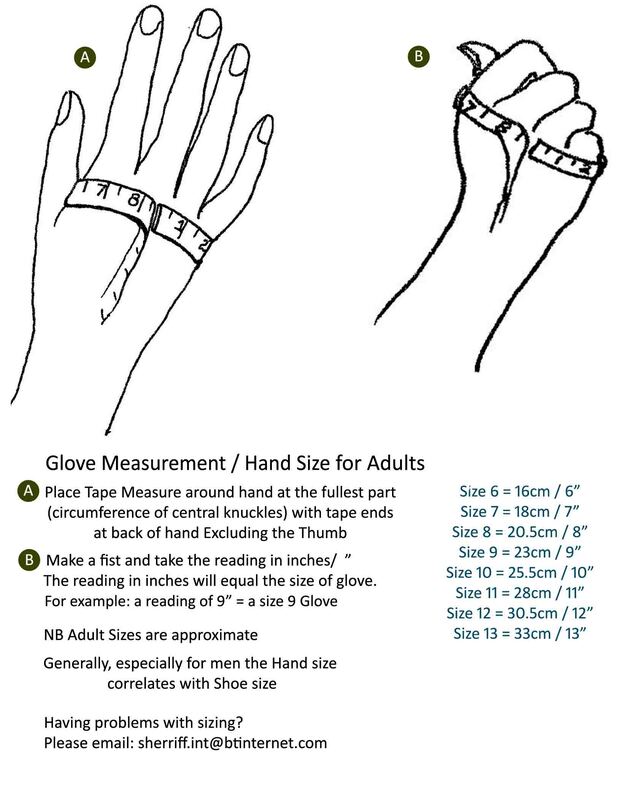 Tag: NoSting Gauntlets. 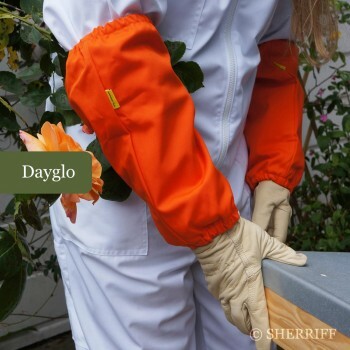 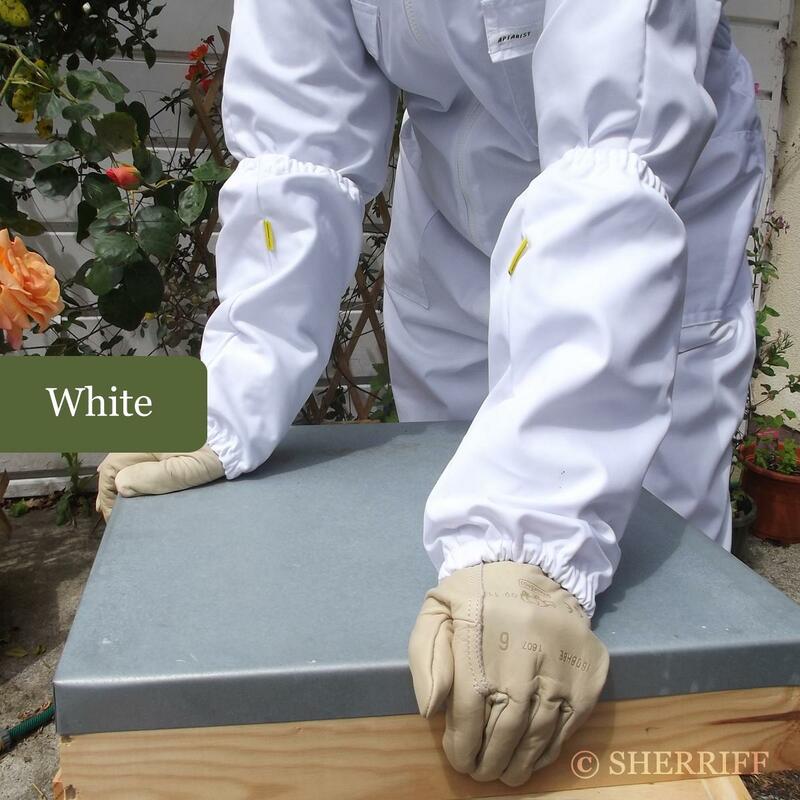 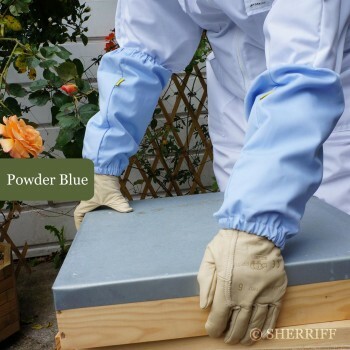 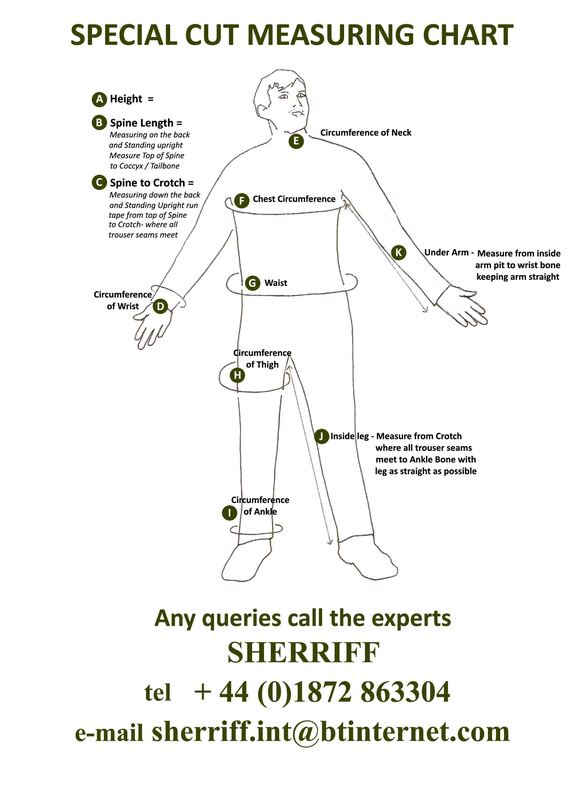 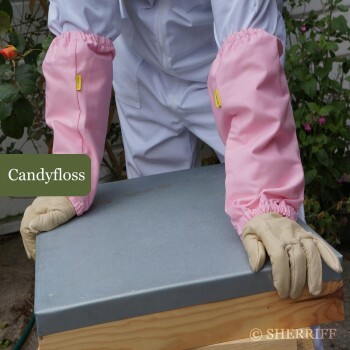 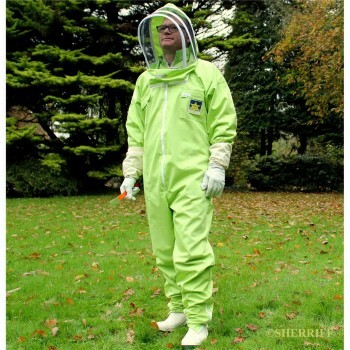 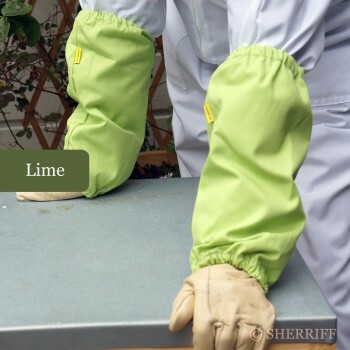 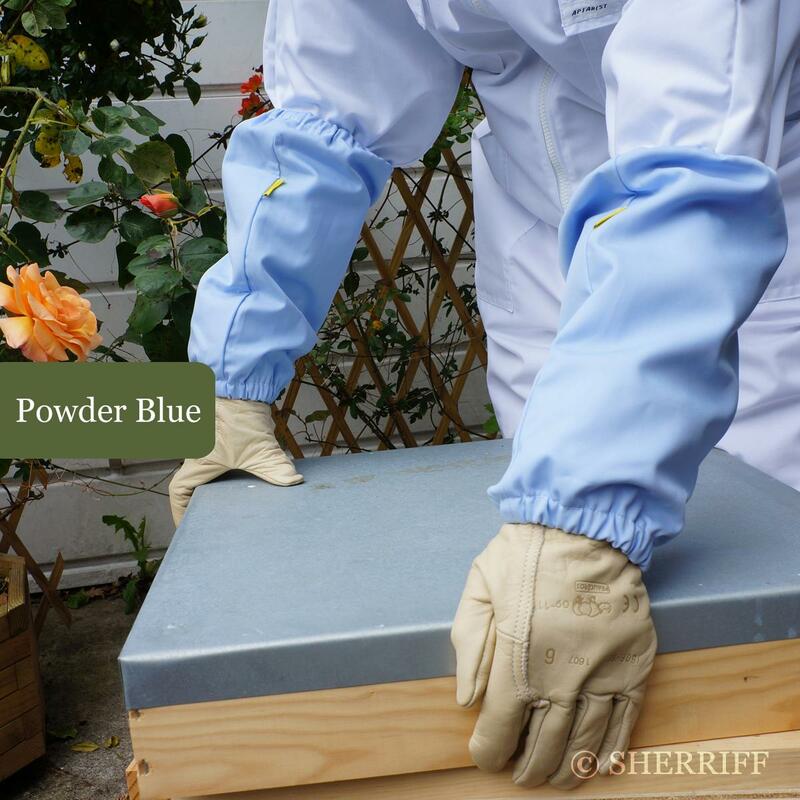 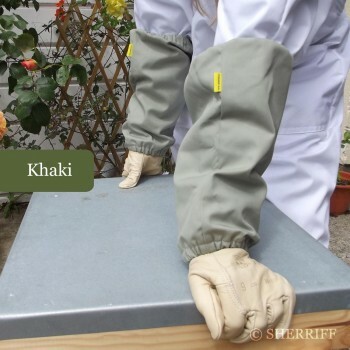 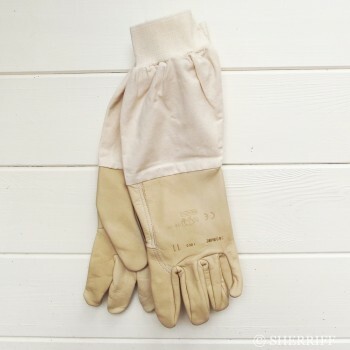 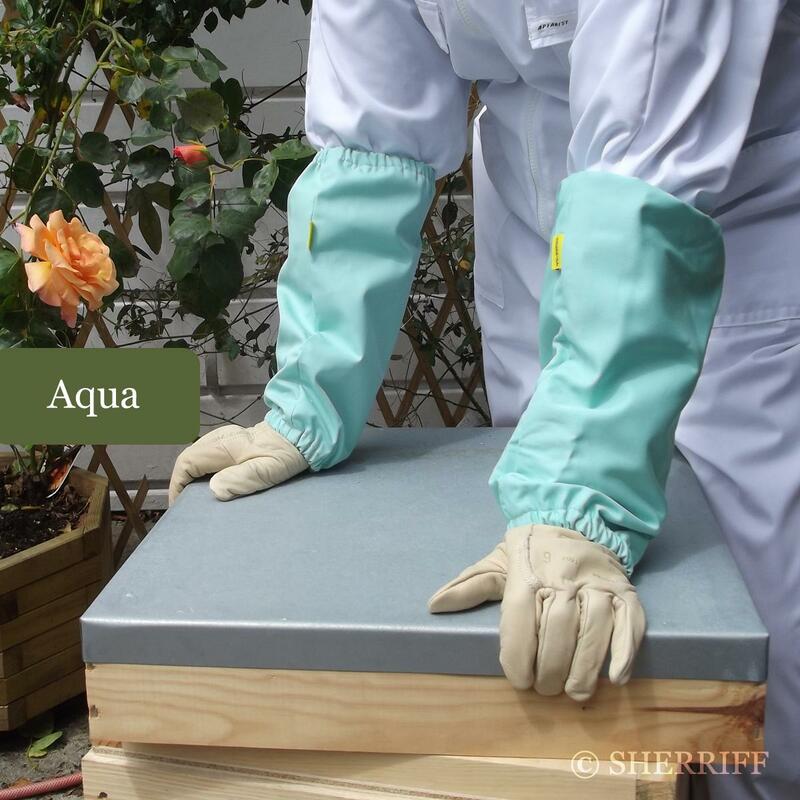 ™Although there are many beekeeper’s gauntlets on the market – our NoSting™ are a cut above the rest being Double lined and almost impossible to receive a sting. Made from premium quality polyester cotton our NoSting™ gauntlets offer extra protection around the wrist and forearm. Elasticated at both openings.